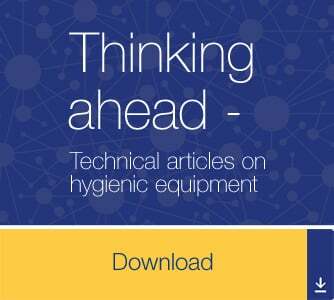 See Alfa Laval's hygienic equipment product catalogue "Close at hand", available in 14 language versions. New features in the English include: Anytime integration; switching between product and spare parts catalogues; copy-pasting item numbers; help and feedback features; and pdf download option for offline use. Due to technical issues the 2019 language versions will be delayed. Please note that the below language versions are from 2018 and therefore with 2018 prices! 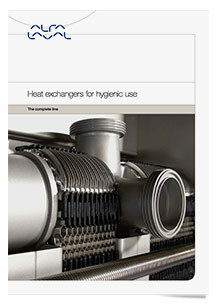 Find the information you need about our equipment for hygienic use. Every one of our channel partners is important to us. They are a core part of how we do business, helping us achieve a global presence in the marketplace. That’s why we are dedicated to helping each of our channel partners grow. 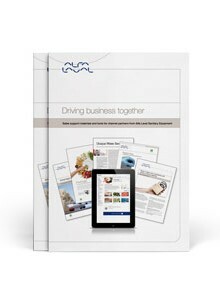 As a channel partner, Alfa Laval can support your marketing activities with everything from promotional giveaways to complete campaigns. Alfa Laval's comprehensive range of innovative hygienic equipment are key building blocks in dairy processes. Being an Alfa Laval channel partner, you can get access to Alfa Laval Anytime, our eBusiness. 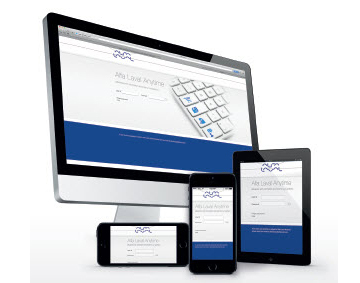 Find, customize and order your Alfa Laval products with just a few simple clicks, 24/7. Giving you freedom, simplicity and competitive power. If you are interested in learning more about Alfa Laval Anytime, please Contact us. Tetra Pak is chosen as our Global Alliance partner and is Alfa Laval’s channel into five food categories; Dairy, Beverage, Cheese, Ice Cream and Prepared Food. Tetra Pak is a global leader of food processing and packaging solutions that enable food manufacturers to achieve greater overall operational efficiency, improved environmental performance and consistent product quality in their production. Tetra Pak provides food and beverage producers with everything from single components to customized plant solutions with integrated automation at every level. As a provider of customized service solutions, Tetra Pak offers world leading service agreements, spare part supply and upgrades of installed base, as well as advanced trouble shooting and training. 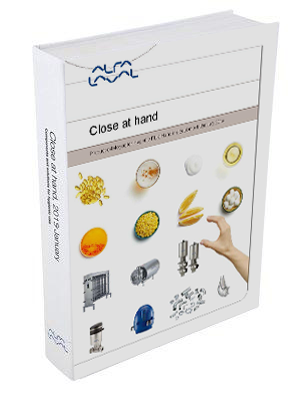 See Alfa Laval's global "Close at hand" spare parts catalogue for hygienic equipment, containing service kits, spare parts and part numbers for ordering purposes. New features include: Anytime integration; switching between catalogues; copy-pasting item numbers; help and feedback features; and pdf download option for offline use. When it comes to optimizing tank processes, Alfa Laval’s portfolio delivers a full range of possibilities. New challenges are constantly emerging with increased expectations to deliver, safe, hygienic and tasty foods. Innovative Alfa Laval equipment helps optimize production.